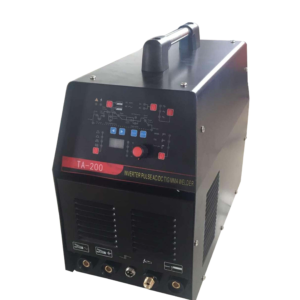 We are a Canadian Manufacturer of high quality Plasma Cutters and Welding Machines including our very popular 3 in 1 TIG, Stick and Plasma Cutter. 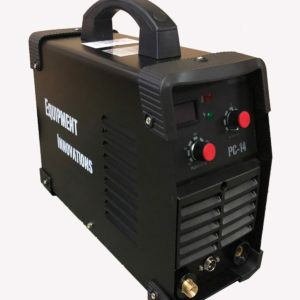 Whether you need a solution for your home hobby shop or garage, your busy fabrication shop or even for production use we offer great machines, great prices, a 2 year warranty, and great service to back our products up. "This past summer I needed to do a variety of jobs around my property. I dont have a lot of experience so I wanted something easy to use and not overwhelming. They are great products, low cost, simple and sturdy. 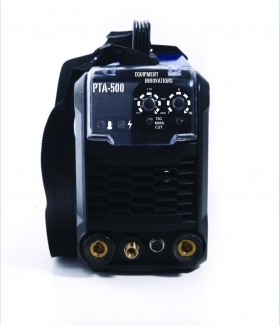 Half a year of welding and still works awesome." "I use their welders in my little hobby shop. Nothing but good things to say about their quality. Customer service and ordering was also smooth and easy. Highly recommend them." 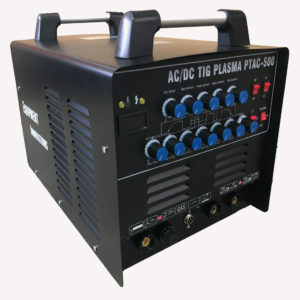 "Great welders and Stellar service! 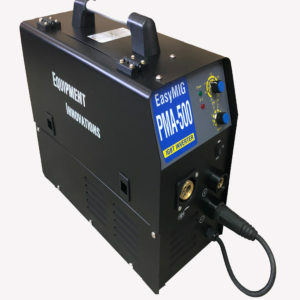 I'm a beginner cutter welder for personal projects and didn't know much about equipment and how to use. Jeff was able to give me the run down on how to use properly. I will recommend to anyone who needs these machines in their lives." 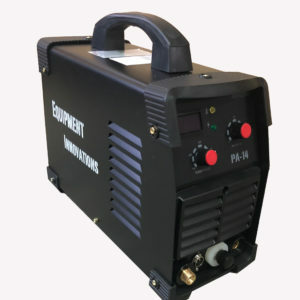 All RJR Equipment Innovations welders and plasma cutting machines come with an unbeatable 2 year replacement warranty. 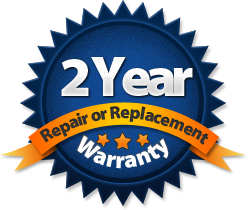 Many of our competitors only offer 1 year but we stand behind our products and our customers with a full 2 year replacement warranty. Important: We only manufacture 500 units for each model per month. These units sell out extremely fast so lock your order in now !!!! 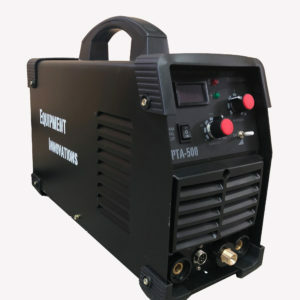 Contact RJR Equipment Innovations Ltd.
RJR Equipment Innovations LTD is a Canadian distributor of high quality Plasma Cutters and Welding Machines including our very popular 3 in 1 TIG, Stick and Plasma Cutter. Based out of Prince George, BC we sell our machines across Canada and the USA.